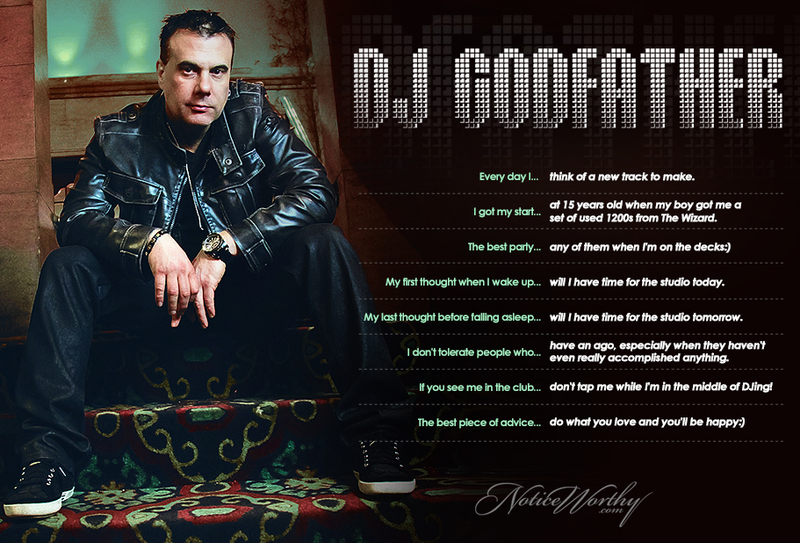 Combining Detroit techno and Miami bass to invent what we know as ghetto tech, DJ Godfather does not take his name in vain. And just in case coining a subgenre isn't enough for you, Godfather co-owns four record labels and two clubs in Detroit. How he made time to release his new album, Boss of All Bosses, is beyond our comprehension.